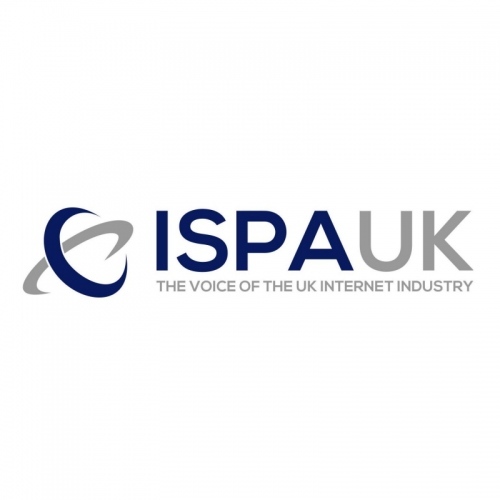 The Internet Service Providers Association (ISPA) has this afternoon begun the hunt for next year’s UK ISP industry award finalists, which covers various familiar categories (e.g. Best Rural Broadband Provider) and some new ones (e.g. 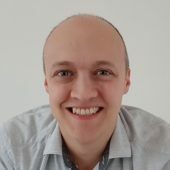 The Best Project or Partnership). Readers will recall that the winners of the ISPA’s 19th annual 2017 Internet industry awards were announced in July (here), which among other things saw Hyperoptic crowned as the ‘Best Superfast Broadband‘ ISP and Gigaclear winning the ‘Best Rural Broadband‘ award. However a number of changes are planned for the 2018 event, which is partly designed to reflect the fact that this will be the ISPA’s 20th such awards ceremony. * The Best ISP PR Campaign to award agencies that have helped ISPs stand out from the crowd. As usual the ISPA Awards are free to enter and open to all providers of internet services (companies must register here by 31st Jan 2018) and they will then be expected to submit written entry forms by 29th March 2018, with broadband and hosting entrants also undergoing technical testing between 12th February and 29th March 2018. The winners will be announced at a gala ceremony and dinner in July 2018.